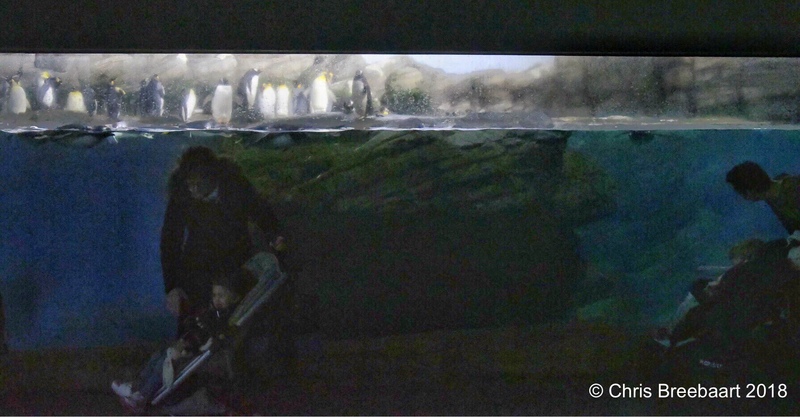 Smile: Penguins | What's (in) the Picture? Great picture. I like this surrealistic touch, caused by the reflection. Wow, that’s a lovely image 🙂 Thank you for the mention.